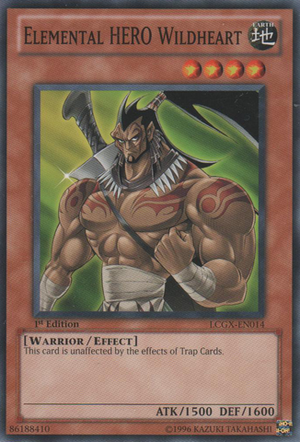 This card is unaffected by the effects of Trap Cards. 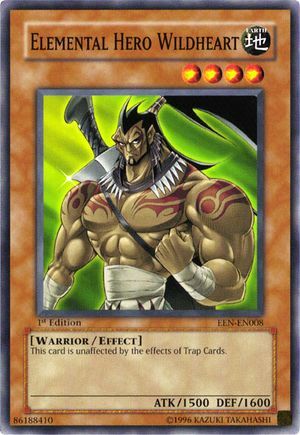 This card is unaffected by the effects of Trap Cards. This card is unaffected by Trap effects. This page was last edited on 2 November 2016, at 11:53.